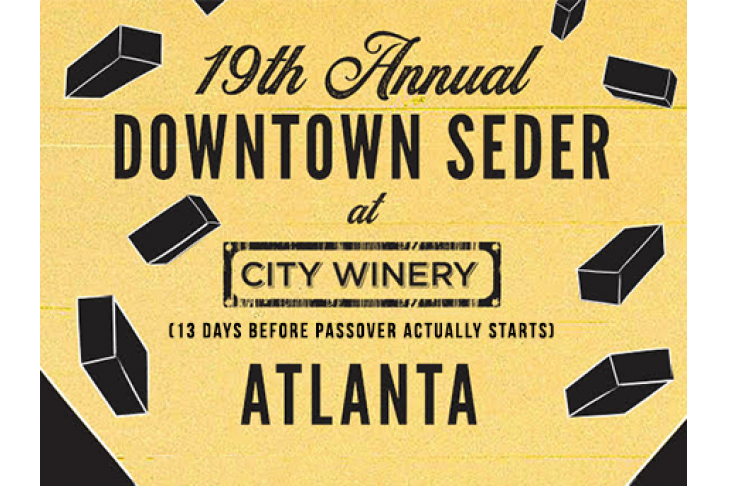 Downtown Seder 2019 featuring an all-star line-up of performers and VIPs who will dine among guests and leading Atlanta in City Winery’s wildly imaginative and interactive 19th annual Passover Seder dinner, hosted by City Winery founder Michael Dorf. 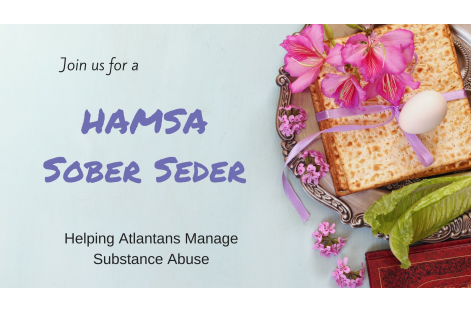 This year, City Winery welcomes Speech from Arrested Development, David Broza, and Ricky McKinnie from Blind Boys of Alabama. 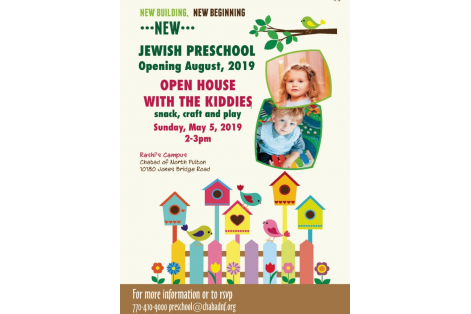 More performers to be announced! 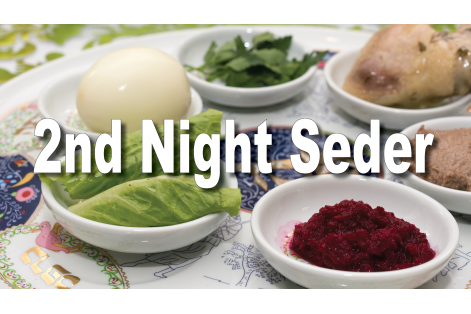 The 2019 Downtown Seder will feature guests seated at elegant, long family-style tables, each set with the traditional accoutrements, including Seder plate and Matzoh. 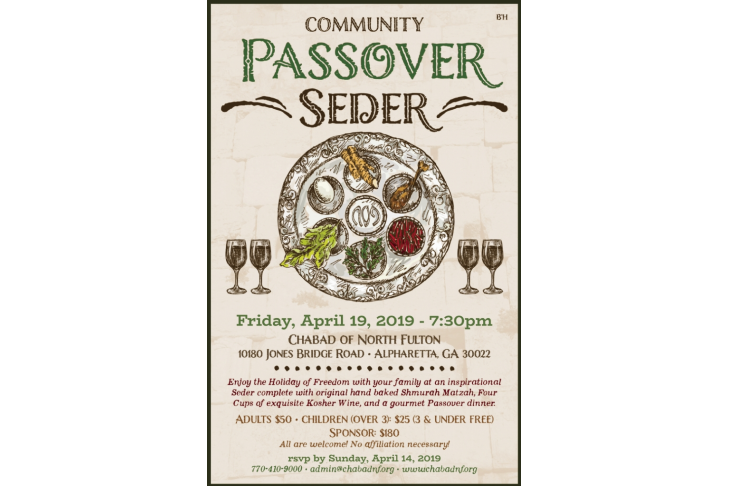 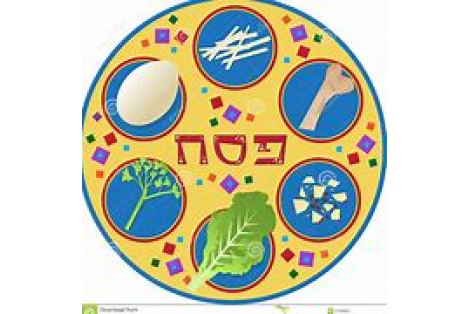 Performers, who are seated with guests throughout the room, will creatively expound on various sections of the Passover Haggadah (Seder text), which has been specially developed for this night. 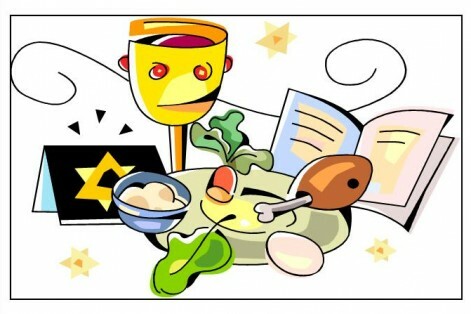 In an approximately 2 hours program, all of the customary traditions will be followed, including drinking of four glasses of wine (produced by City Winery), discussing the four different children, reciting the four questions, and eating a delicious vegetarian meal (kosher option avail per request) prepared by City Winery’s Executive Chef. 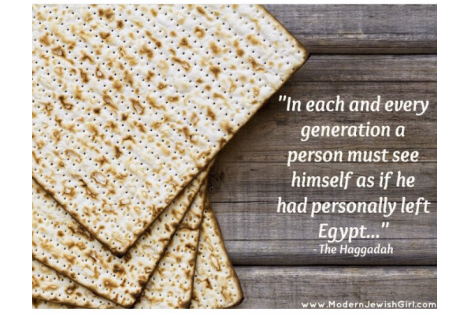 This year we will be taking the Downtown Seder on the road so please tell you friends and family.